We believe in customizing each event to match the people or brand the booth is representing. we love the moment when you go to strike a pose but right before the flash you can't hold in your laughter anymore - candid laughing photos will always be our favorite. we love when digital albums before photo albums on your coffee table. and we always love doing a little extra for our guest. A little bit hip, a little bit quirky made by real people with a crazy passion for what we do . . totally LOCAL and totally YOU! 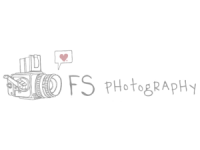 The FS Photobooth is a mini photo-studio designed to help your guests let loose and have as much fun in front of the camera as they can handle. Contact us for booth designs and rate details. So you’re on the path to renting a photo booth for your upcoming gathering. Good Call! This is the best photo booth the world has ever known! 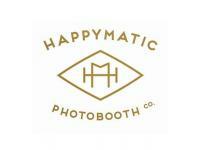 Happymatic Photobooth Co uses professional studio lighting for ultra-flattering photographs, a tastefully curated selection of quality props and a professional digital camera for pictures so beautiful they’ll make your heart pop like a balloon! We love what we do more than anything, so you’re going to love your experience. (5The IlloBooth is far from your typical photobooth. It is an interactive experiment in creativity. Our artists or your guests create their own illustration, which prints with their professional-quality photo in just seconds. 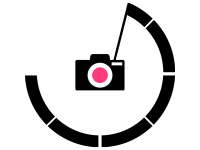 Every event includes a photographer on sight to help with direction and all the technical details. Much more than just a custom backdrop, each image is defined by the personality and whim of every person that steps into the booth. What will yours look like? The photo booth has become a popular addition to any traditional event. It helps create an atmosphere of camaraderie by allowing your guests to be an integral part of your occassion and will provide hours of fun and shenanigans. The Mini or Classic Booth is included in most of my wedding packages or can be rented a la carte for any of your party or event needs. Costs: Fun & Laughter is Included in Price! Welcome to Mt. Hood Photo Booth! 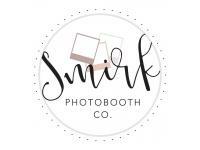 Whether you are planning a wedding, prom, or corporate event; you deserve the best photo booth experience. At Mt. 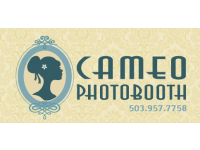 Hood Photo Booth we specialize solely on photo booth operations, and we deliver the best! With on-site printing, unforgettable props, and competitive pricing, you can book a complete photo booth experience that will leave your guests talking about your event long after it has ended. The Noteworthy Photo Booth’s ultra-modern, open-air photo booth is always a hit. You’ll love how its high definition camera captures all the precious moments and shenanigans with super clear images. The precision lighting, tons of props, and choice of backdrops make the whole experience even better. 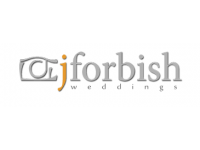 We began in 2008 offering our Classic Photo Booth which was thoughtfully designed to go all the places a vintage (or cabinet style) photo booth couldn't. With its sleek modular design it'll look good at any event. In 2017 we released The MOD and we're head over heels for all this beauty can do! It's our answer to an Open Air style photo booth with more options than we can list here. PHOTO ENTERTAINMENT FOR ANY CELEBRATION!